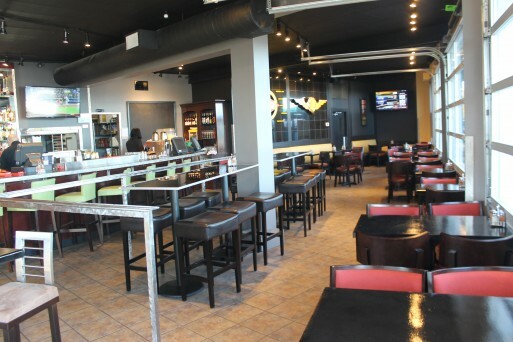 I’m super excited to announce the first Fatburger in the Seattle city limits, is now open. In addition to the Fatburger menu focused on burgers and fries, this new location also is co-branded with a Buffalo’s with a full wings-oriented menu and a full bar with a variety of specialty drinks. Our newest location can be found in West Seattle at 2378 Alki Ave. S.W.